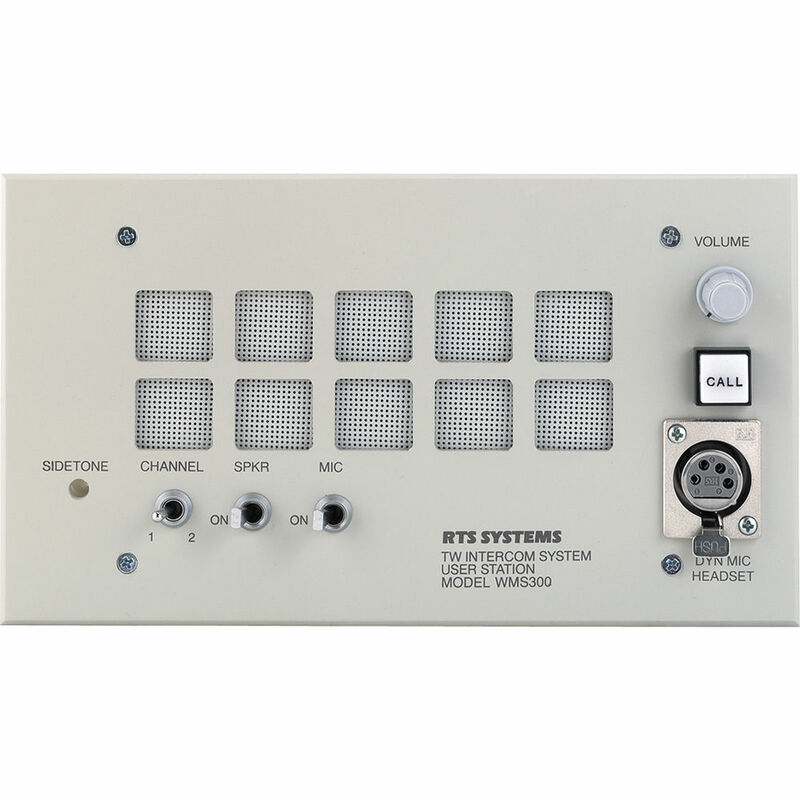 The WMS-300L Wall Mount User Station w/ A4F Headset Connector from Telex is designed to work with the TW Intercom System. The WMS-300L can operate in an open listening mode with the panel mounted loudspeaker as well as with a headset or a handset. In this mode, almost any headset or handset can be used while the loudspeaker is turned off. This method can be extended by using the loudspeaker for monitoring and the headset or handset for conversation. 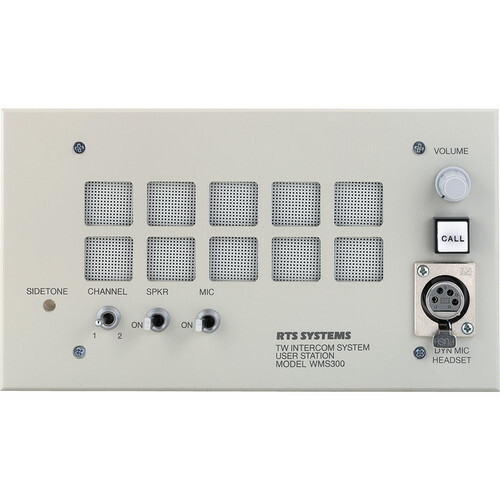 The WMS-300L is perfect for permanent installations and includes the following features: a speaker on-off switch, two-channel selection, headphone/loudspeaker volume control, a sidetone control and latching and momentary-action microphone on-off switches.